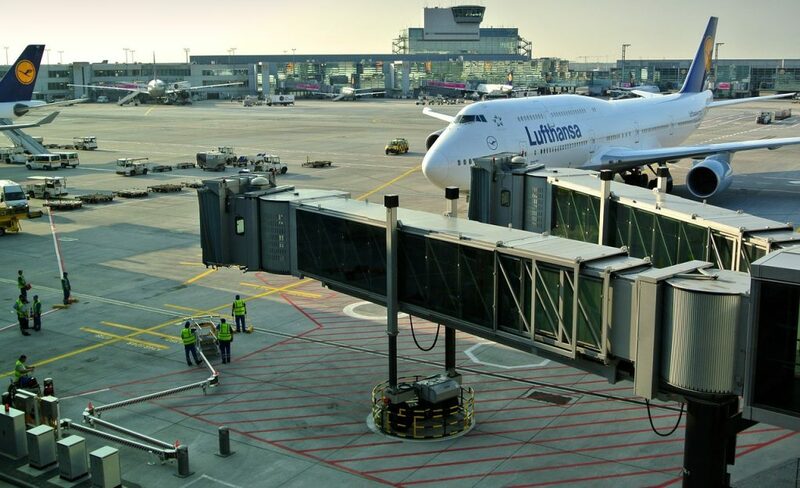 Rekruit provide total Airport background and screening solutions to the UK network of Airports. Our comprehensive background screening services adhere to the strict regulations required to obtain airside passes at UK airports. We have years of experience processing applicants in UK airports in a timely and efficient manner which has seen us quickly become one of the UK’s leading background check companies. Rekruit will be launching our new airside screening web application that will deliver full transparency for all parties involved in the background screening process, as well as integration to the DBS online process. Whilst our current clients are transitioning to this new, streamlined system we are looking to demonstrate how the system, combined with our professional processing, will enable new clients to have much better visibility on the application process for their airside passes.